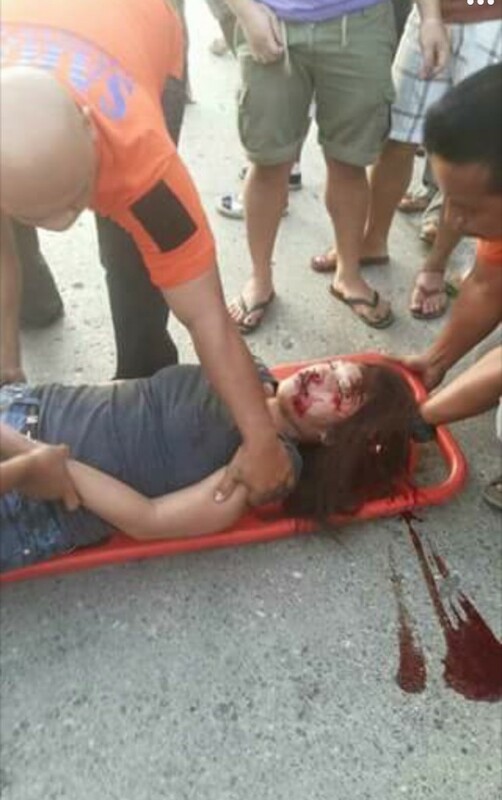 A Facebook user by the name of Ashleyzar Asai has posted a few shocking pictures of a girl laying face-down on the ground with blood flowing from her nose and mouth. 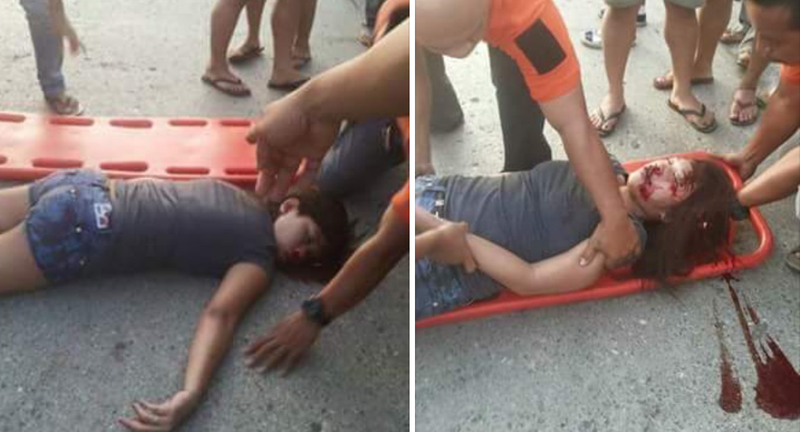 The pictures of the girl in a clearly unconscious state were uploaded. 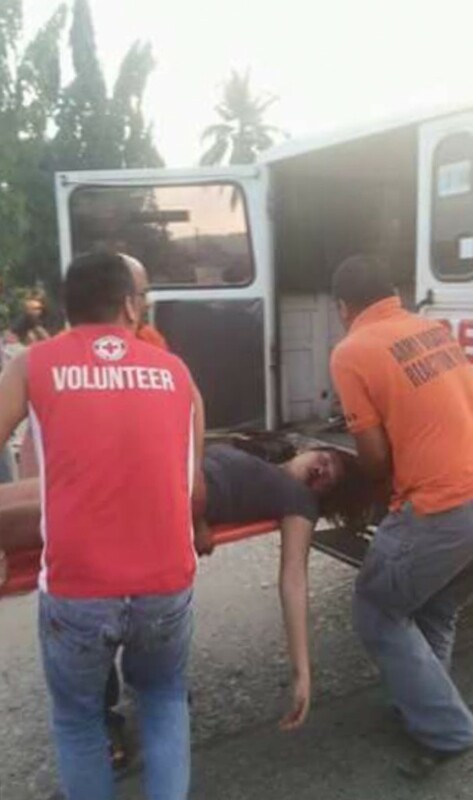 She also can be seen being placed on a stretcher for medical attention. 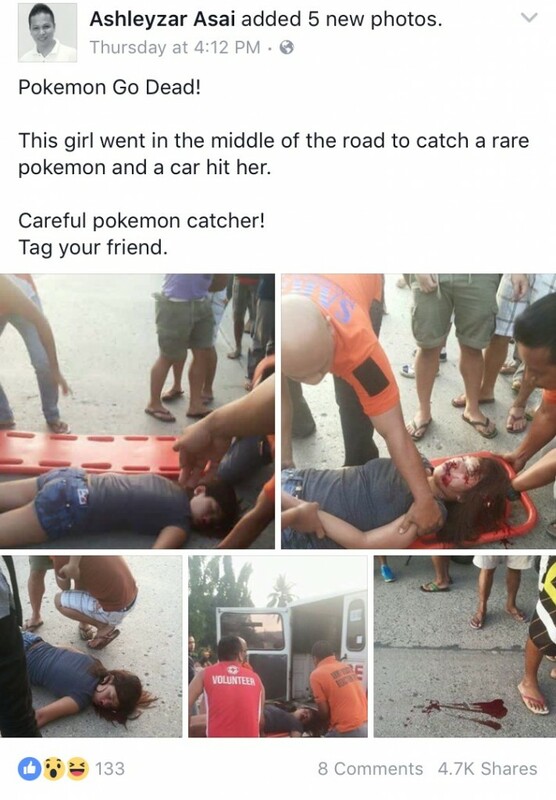 According to the caption, the girl had apparently dashed into the middle of the road to capture a rare Pokemon creature when she was hit by an ongoing vehicle. His post had since went viral with it being shared over 4,700 times and counting. 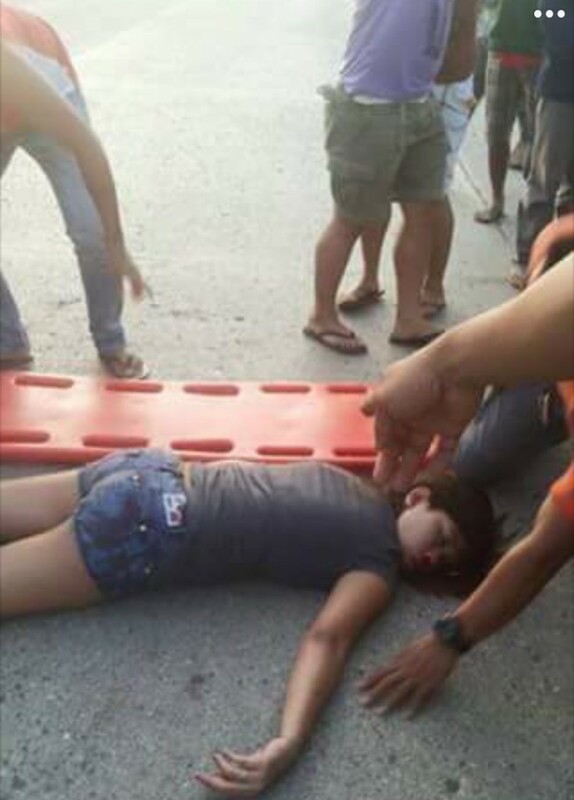 However, reports are yet to emerge if the girl is alright or if the news of the accident is real. 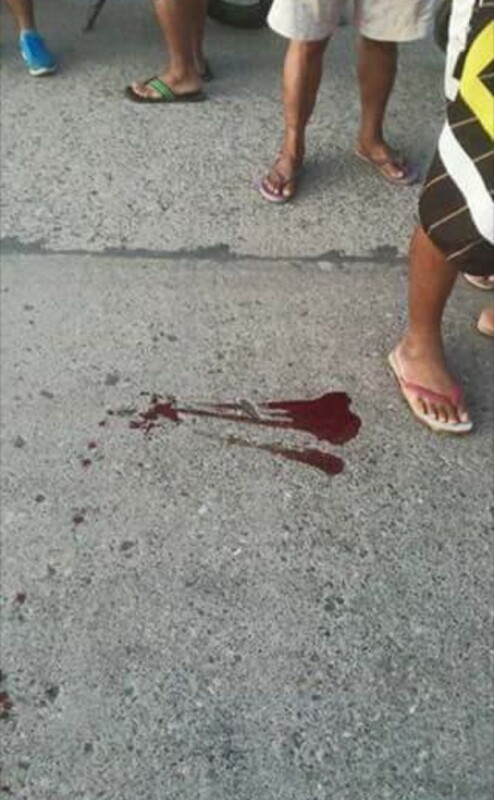 Netizens expressed their shock over the incident. Another questioned if it was the game’s fault or just plain human stupidity. “Was it worth it?” one man asked. “Is Pokemom worth your own life?” wrote another user. However, most people urged players to be safe while playing the popular augmented reality game. Regardless, the post still serves as a warning that while there’s nothing wrong about being immersed in the mobile game, there’s still a line to draw and also there are precautions to take. Dashing into the middle of the road is definitely not safe, sensible or rational. So keep calm, be safe and Pokemon Go. Edit: Story was indeed made up. 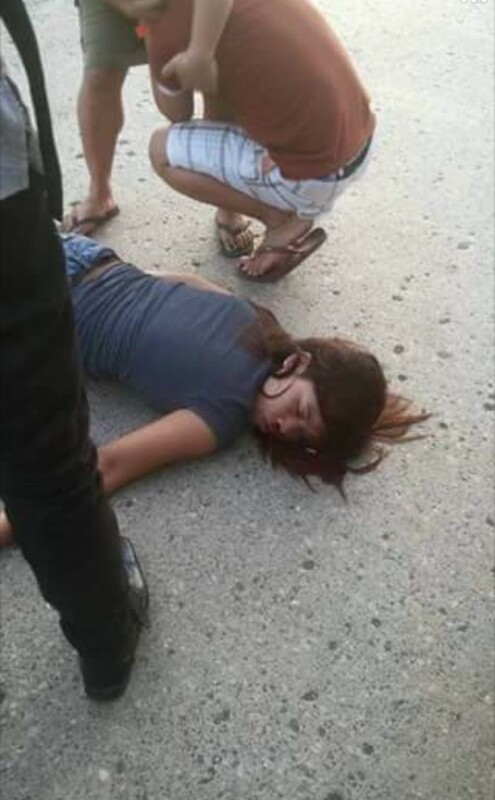 The girl was actually attempting suicide after her boyfriend broke up with her by deliberately running to the middle of the road. Don’t Know Where to Go with Family? 6 Reasons Why Taiwan Should be On Your List! Revisiting Harry Potter, Enid Blyton & Other Books That Made Malaysians’ Childhood Super Awesome!